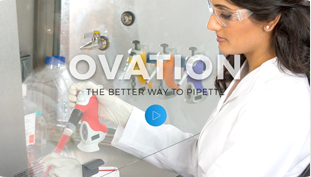 We invite you to start experiencing The Better Way to Pipette by taking advantage of our 2018 Ovation Promotions. 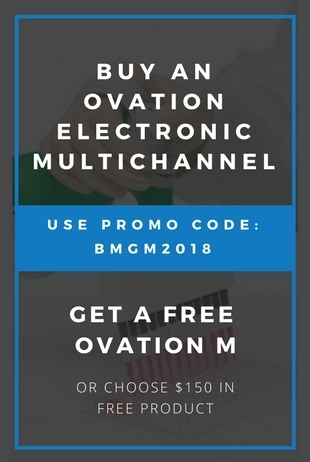 Starting with our Buy an Ovation Electronic Multichannel and you get an Ovation M for FREE! 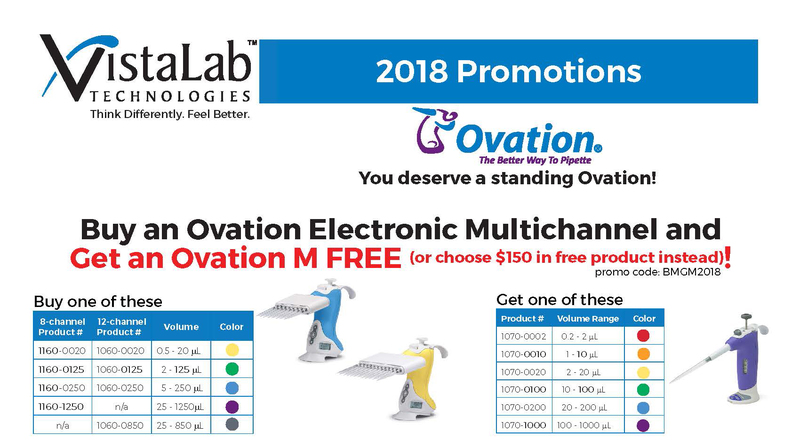 Or maybe you prefer to Buy an Ovation Electronic Single Channel pipette and get $50 in FREE product! 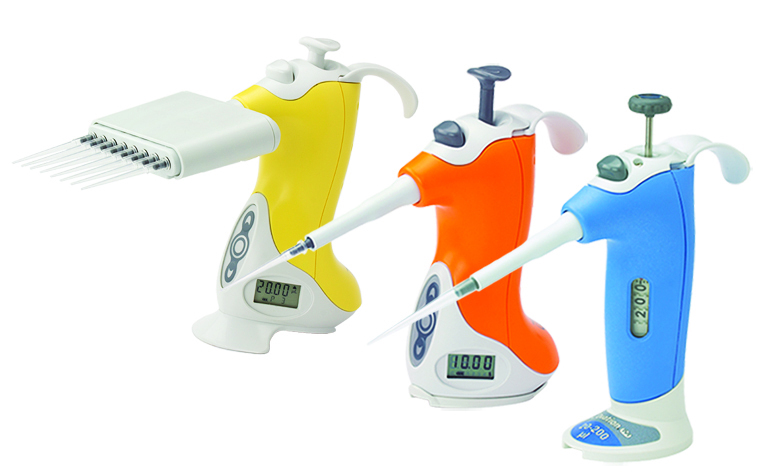 We even have a Buy Four Get One Free on the Ovation M or QS. View all of the 2018 promotions below and start taking advantage of them today using the downloadable redemption forms.